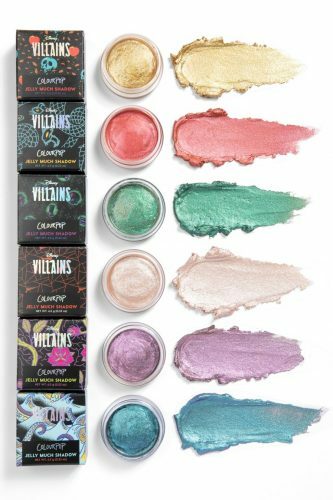 If you are too cool for Disney princesses, then the Colourpop x Disney Villains collection is here to help you embrace your inner baddie and say goodbye to all that princess merch! 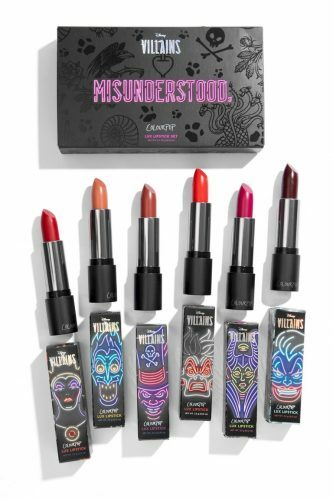 This brand new collaboration drew inspiration from six of our evil queens: Cruella de Vil, Ursula, Dr. Facilier, Maleficent, Hades, and the actual Evil Queen. The collection includes six shades each of highlighter, jelly shadows , lipstick bullets, and lip gloss, plus two glitter pastes, plus a 15-pan eye shadow palette. 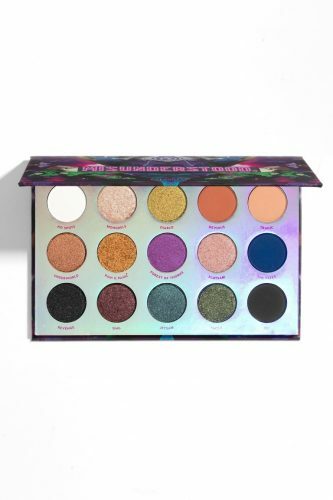 You can shop the Colourpop x Disney Villains collection at ShopDisney.com. All orders above USD $75 are entitled free local shipping with code SHIPMAGIC, so get Buyandship to ship your purchases back!